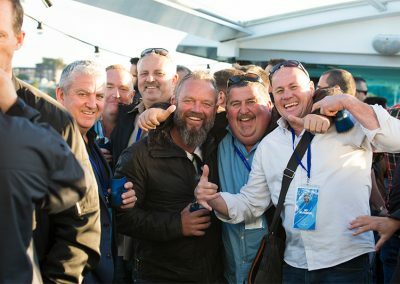 After identifying that the Corporate Hospitality market was saturated with generic entertainment options for events at ANZ Stadium, Dynamic saw a need for something different. Coupled with this was the fact that getting to the Stadium, particularly on a weeknight, could be a real hassle. 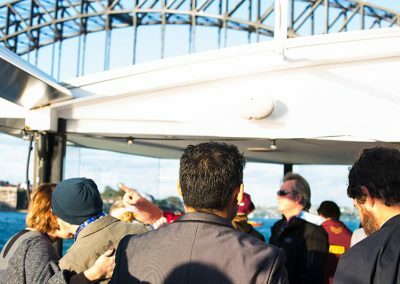 Over the past 7 years, we have created and refined what we feel is arguably the best package for State of Origin and NRL Grand Final at ANZ Stadium – The Ambassadors Cruise. 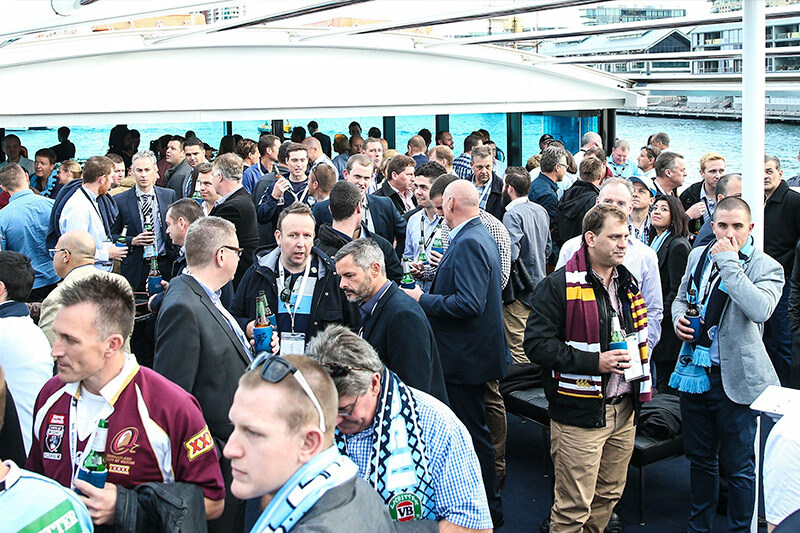 Before our guests arrive at ANZ Stadium and make their way to the official NRL supplied match seats, they’ll be treated to a Rugby League experience like no other. 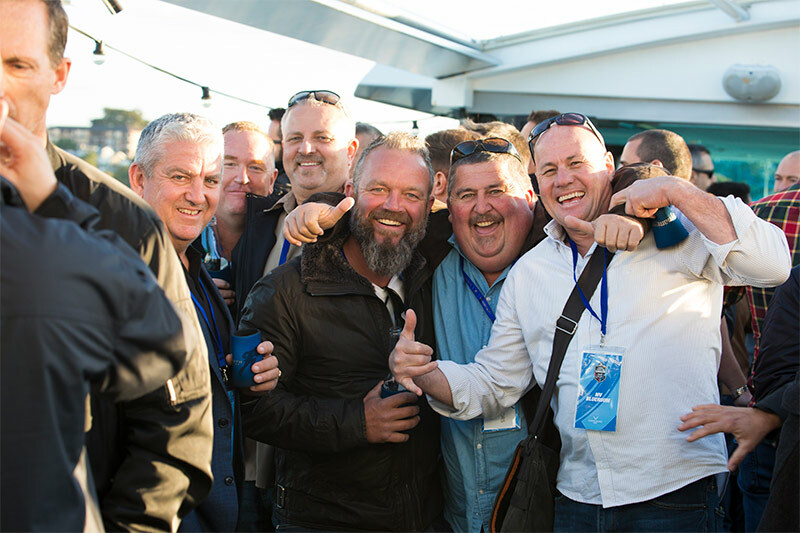 The MV Blue Room is a much sought after venue on Sydney Harbour with an air-conditioned all-glass dining deck and a Sky Deck with a retractable roof. 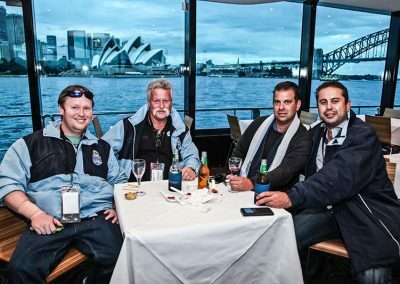 An 85ft premium cruising restaurant, this glass boat offers a premium dining experience with exquisite 360° harbour views. This makes the vessel perfect for corporate functions. 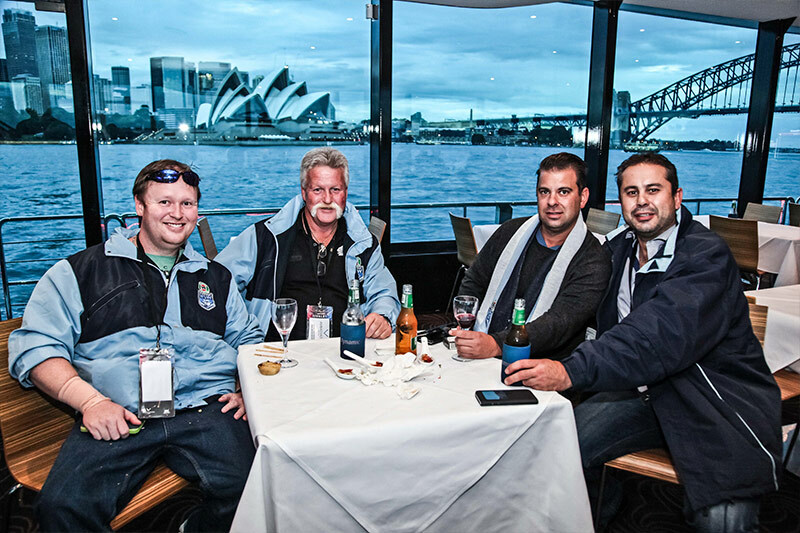 Our expert team will take care of you for the entire event. We are with you every step of the way to ensure that your experience is one your guests will not forget. 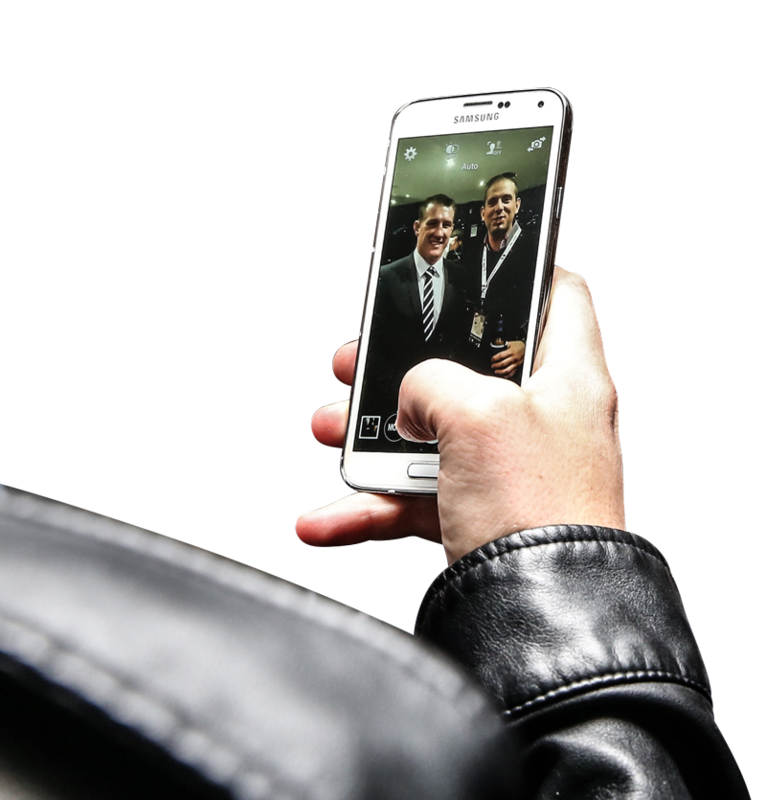 We look after all the little things, so you, as a host, can maximise your time with your valued guests. 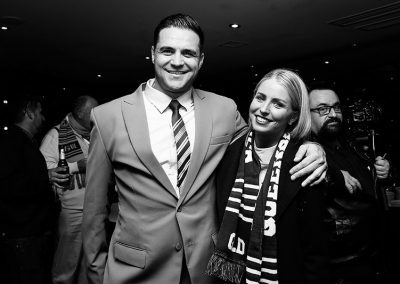 An exquisite substantial cocktail style menu featuring seafood such as Oysters, as well as your footy fare favourties will be served. A stand up style menu provides the perfect networking environment, allowing you to mix and mingle with all your guests as the evening unfolds. This isn’t a booze cruise with cheap, warm beer in cans. 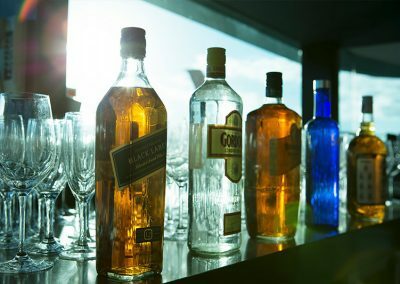 You and your guests will be served an all-inclusive drinks package, consisting of premium domestic and imported beers, spirits, wines and more. 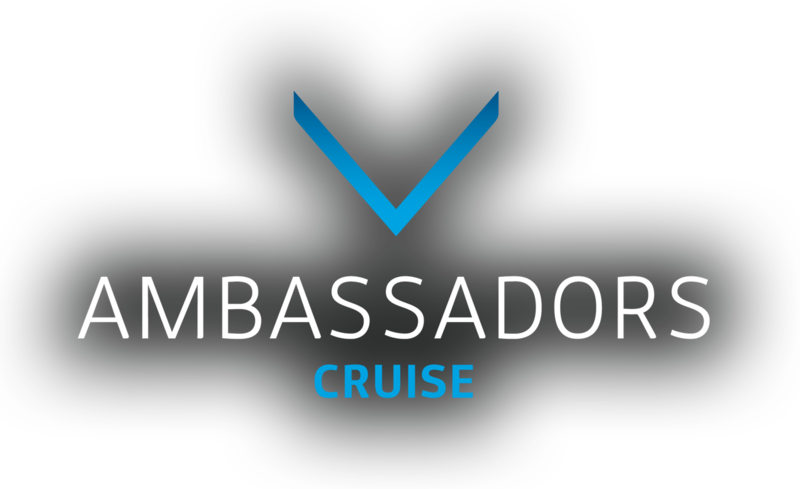 The Ambassadors Cruise is an action packed event, with plenty of interactivity. 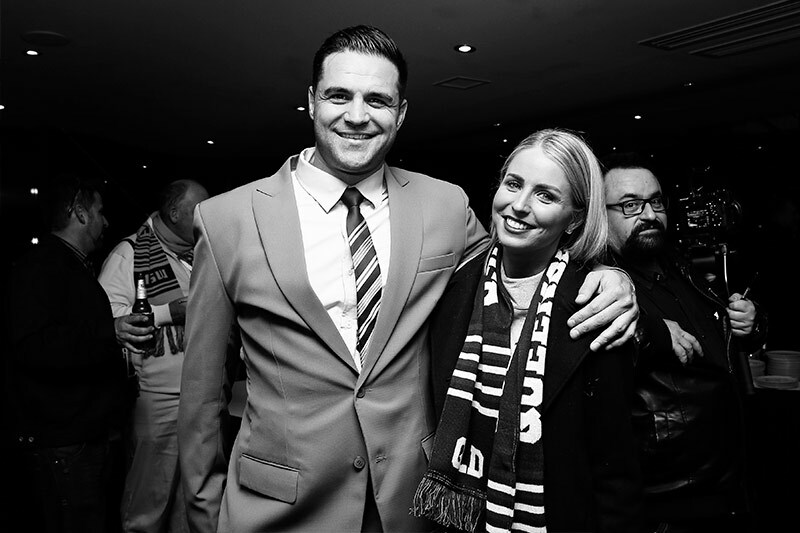 Not only will you and your guests meet NRL stars and hear from them on stage, you’ll be treated to live music featuring your favourite covers. Activities that bring our your inner kid will be on board. Your guests will be captivated as our special guests take the stage. 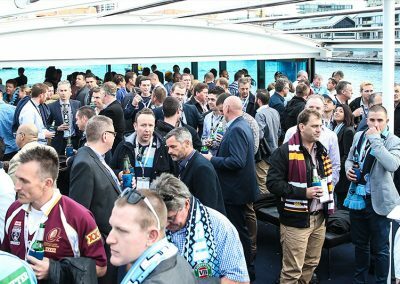 Hear from Rugby Leagues biggest names. Get the inside scoops. Hear the funniest stories. 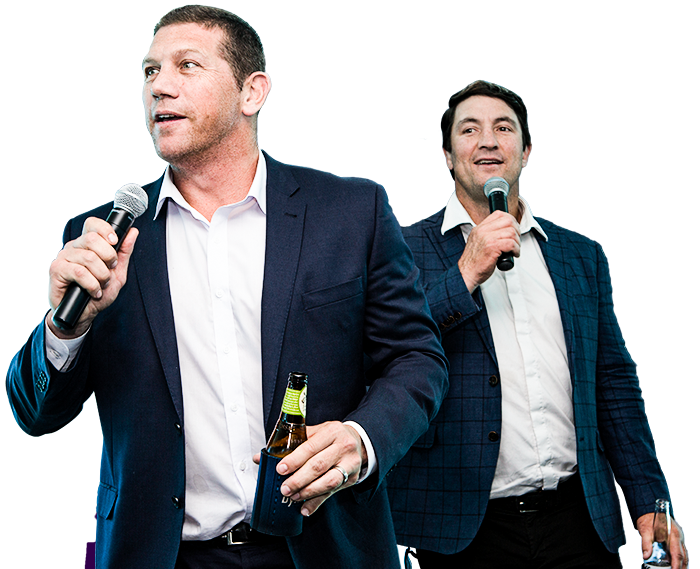 Previous years guests have included names such as Bryan Fletcher, Nathan Hindmarsh, Paul Gallen, Billy Moore, Laurie Daley, Beau Ryan and many others. 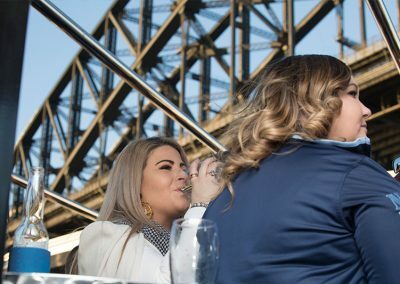 The most important feature of the Ambassadors Cruise is providing an intimate, exciting environment where you can spend extended periods with your most valuable guests. 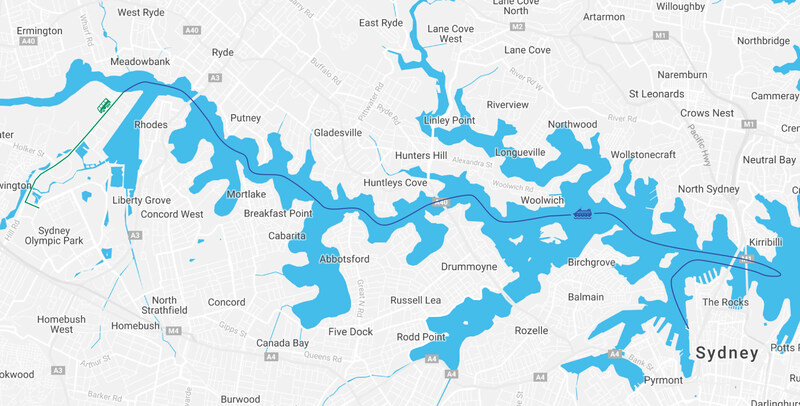 We get you from point to point in style. 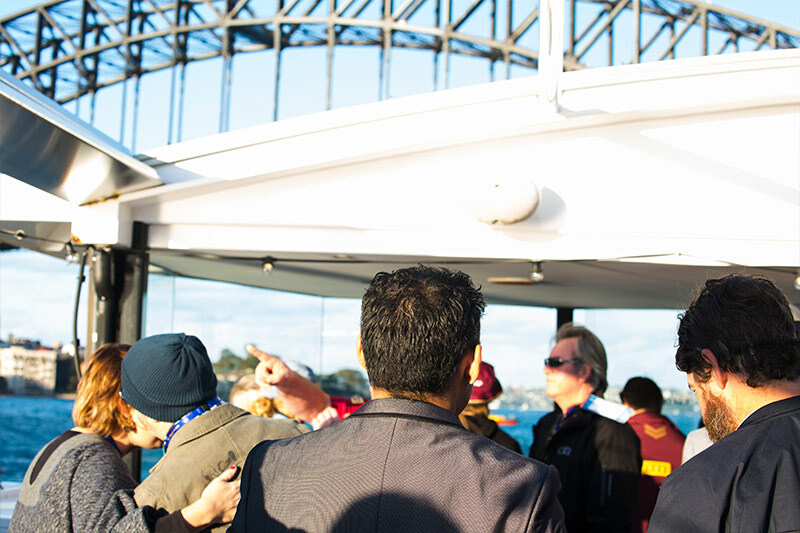 Premium coach vehicles get you from Olympic Park Wharf to ANZ Stadium and feature on-board drink service. 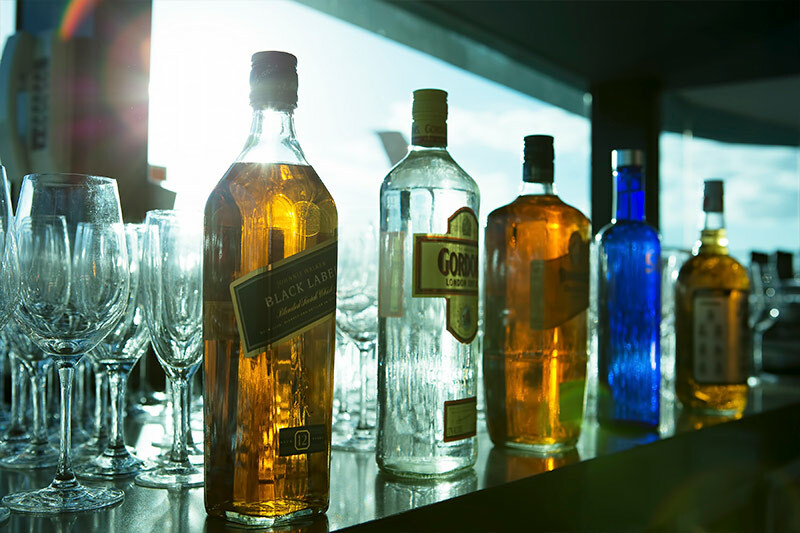 For guests joining us on the the return ride home to the city, comfort and more drink service awaits. 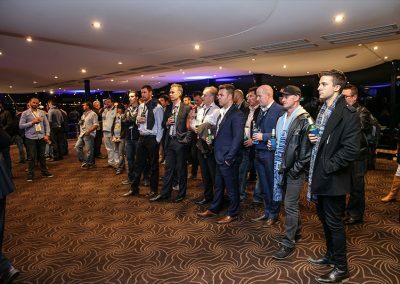 At full time, you and your guests will join a post match function with beverage service, supper, a synopsis of the game and more live entertainment. 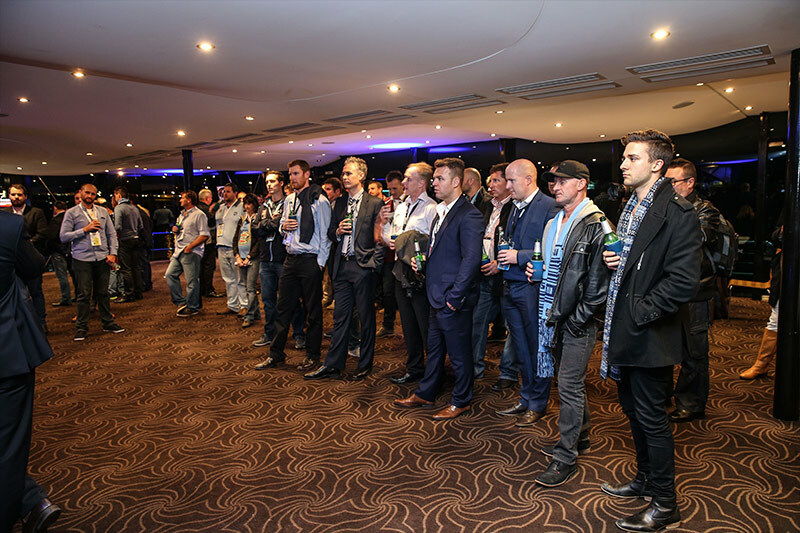 Want to entertain your clients at events like these? If you entertain your clients regularly, or even if it’s just once a year, we’d love to sit down and chat about what you’re trying to acheive and how we could work with you.